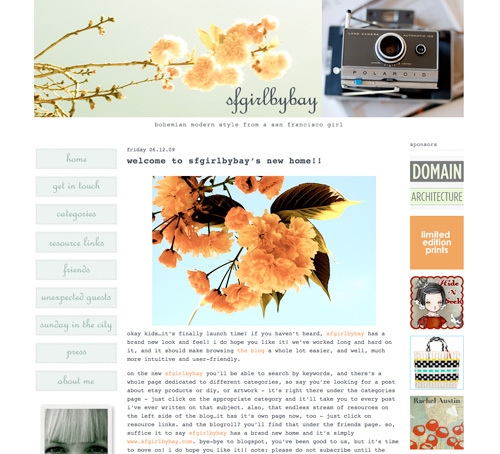 Over the weekend, lovely Victoria, Randy and I finally launched sfgirlbybay! We’ve been working on this new site for a long time so seeing it’s actually live makes me so happy :) When she said “let’s go live” I felt like the wedding day finally arrived or something because we’ve been planning for a long time, making sure all the details one by one, and yes, it was stressful at some point when I had to deal with PHP and CSS madness, and of course it was such a fun process designing and awesome to work with Victoria (like old days! It’s really fun to work with her! ), and the launch was just beautiful! We are still working things out here and there, but I think she is happy and she is getting lots of good comments from her readers and that really makes me happy. Her new home. Very clean and I love the color scheme she decided to go with. It has a really nice feeling and makes me want to spend more time here. I love how all the categories are organized by polaroid films! 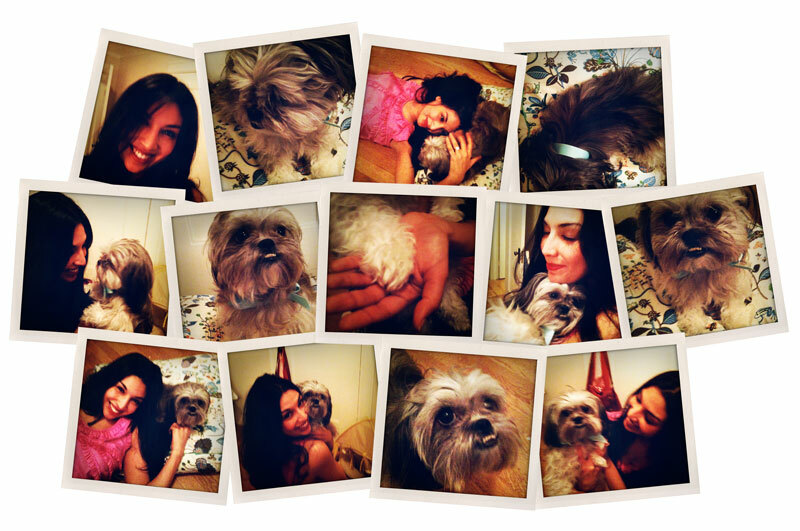 So cute and so Victoria. and of course, her famous “Sunday in the City” has its own section. 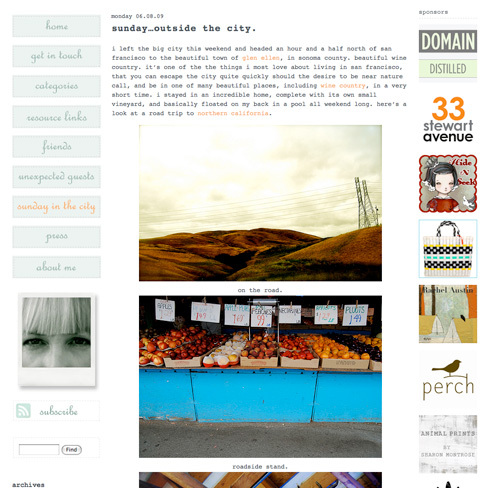 If you haven’t already, please go to www.sfgirlbybay.com and look around her new site, you will have a great time. Congratulations, Victoria!!! Cheers to you, your successful blog and many more years to come!!! 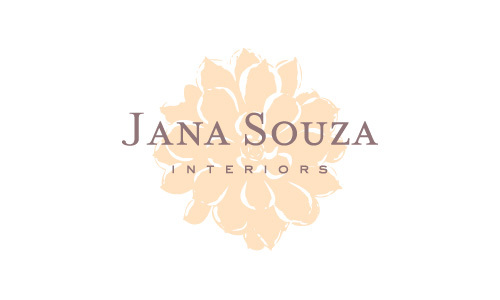 I have been working with Jana for a while on her logos and website � she is a great interior designer in bay area, just launched her new business / design blog called “Rooted in Style” and I am so honored to be a part of this exciting journey, thank you so much! Logo design: Love the concept behind this name and her vision. We had a lot of ideas around the concept, it was fun to think and come up with different ideas. At the end, she went with more elegant and simplified version of “root” on the ground and also show a new life above the ground. 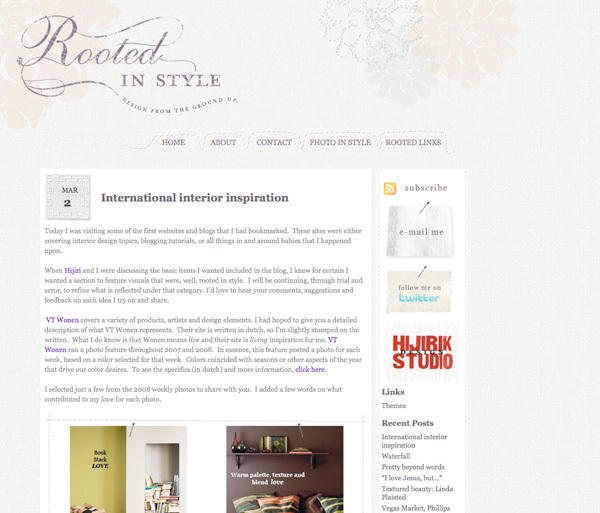 Her blog design: Her posts have been so inspirational! She featured about me on her first post, too, thank you so much!! The succulent flowers you see on her blog is coming from her interior design studio logo � they work nicely together actually – I love the background! I am going to check out my letterpress studio today � I am renting one starting this month! Many more letterpress projects to share very soon! 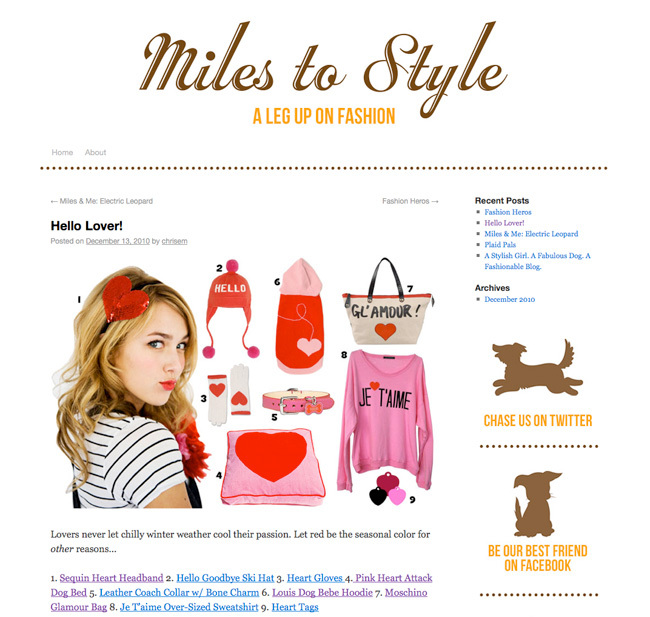 I know you’ve already noticed, but this blog got a new look as of today! I mentioned that I was learning PHP and CSS before and I had to experiment a lot of stuff by using my blog to learn more so here it is, the result. whew. It took me a while to put this together (I was working on it on my testing server) and I will still be experimenting more stuff so you might see something different every day. If your browser window is not showing the page right, please report! I am getting the hang of it, though! It is actually fun to see it works after trying things out in so many different ways. 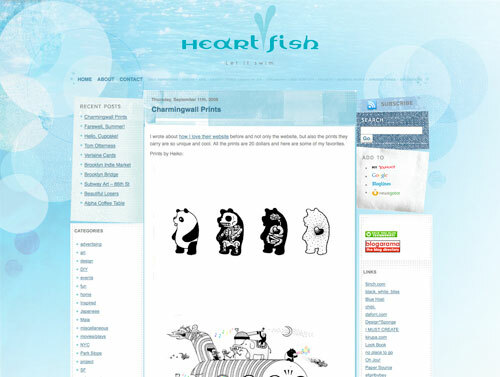 I am excited to work on more blog design now!